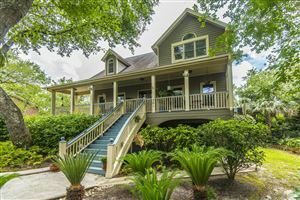 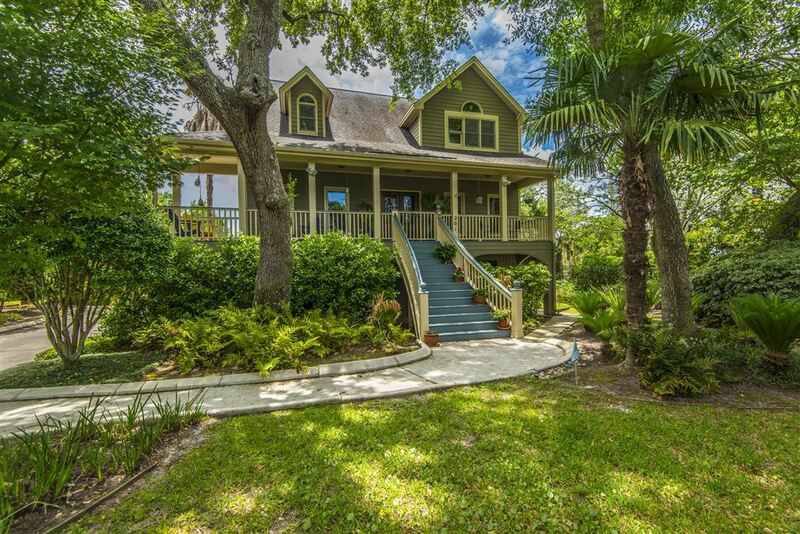 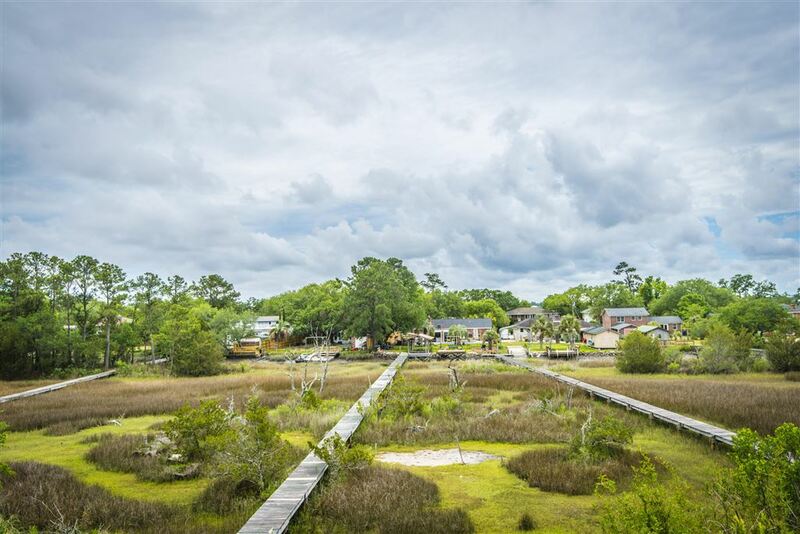 Desirable FLOOR PLAN - Enjoy Views on tidal creek with PRIVATE DOCK - ELEVATED Home. 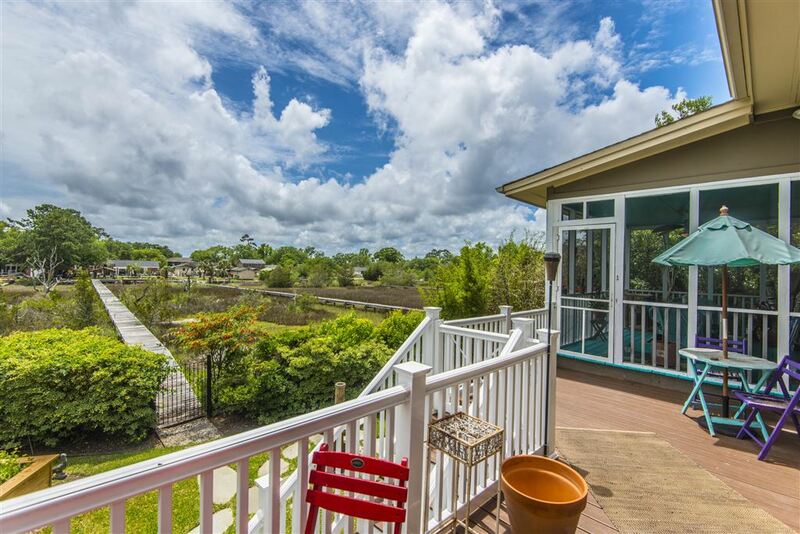 15 MINS TO DOWNTOWN and MUSC. 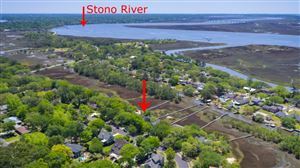 Dock includes pole for lift and provides quick access to the Stono River. Professionally landscaped yard with PRIVACY FENCE in back. 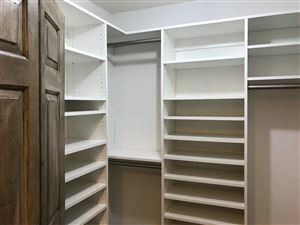 Ground level under-house storage/flex room and oversized side entry 2-car garage. 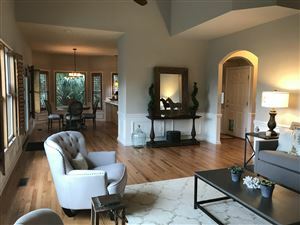 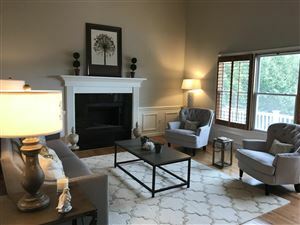 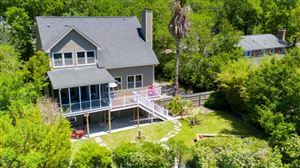 The first level includes a Family Room with a wall of windows overlooking marsh, VAULTED CEILING, a Fireplace with granite surround, Screened Porch, Eat-in Kitchen, Breakfast Bar, Guest Bedroom, Full Bath, Laundry area and Separate Dining Room w wainscoting. Plantation Shutters throughout. 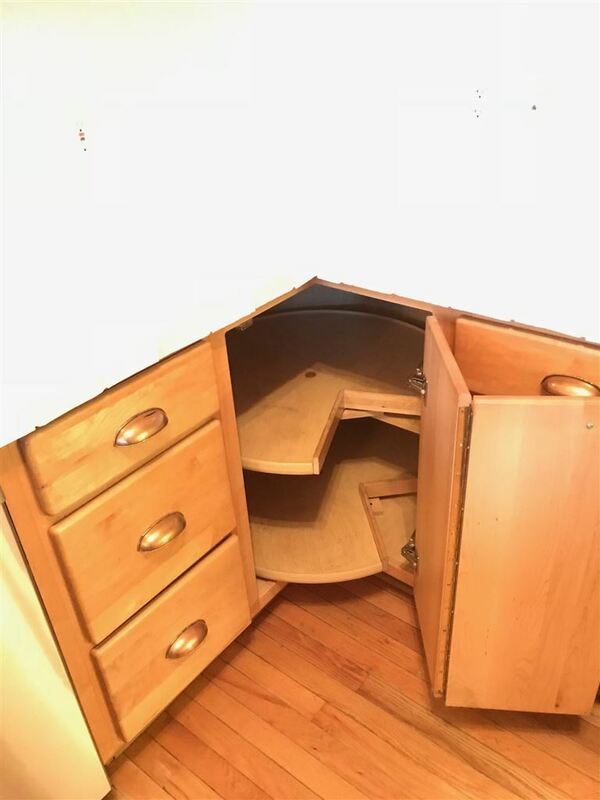 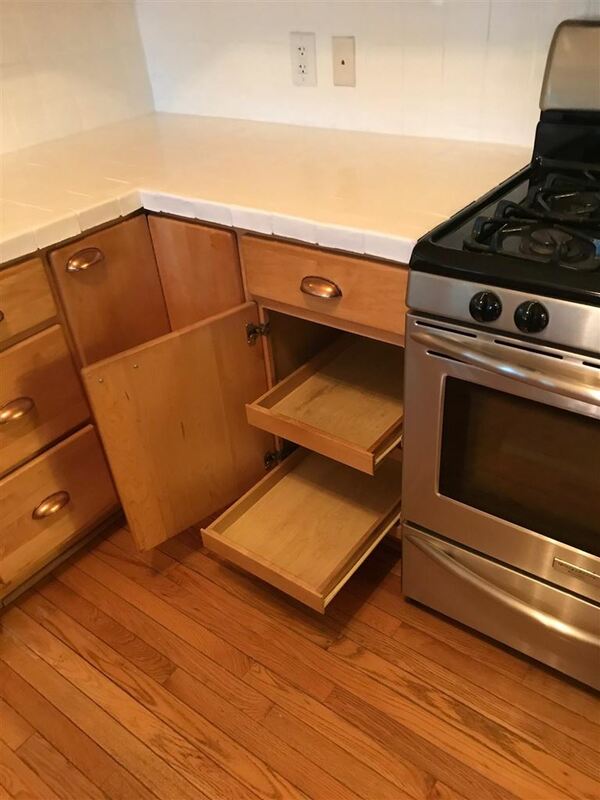 Upgraded kitchen includes stainless steel appliances. 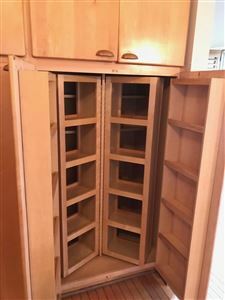 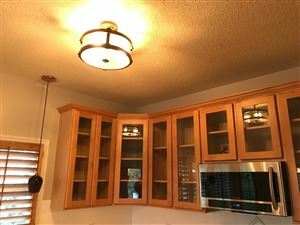 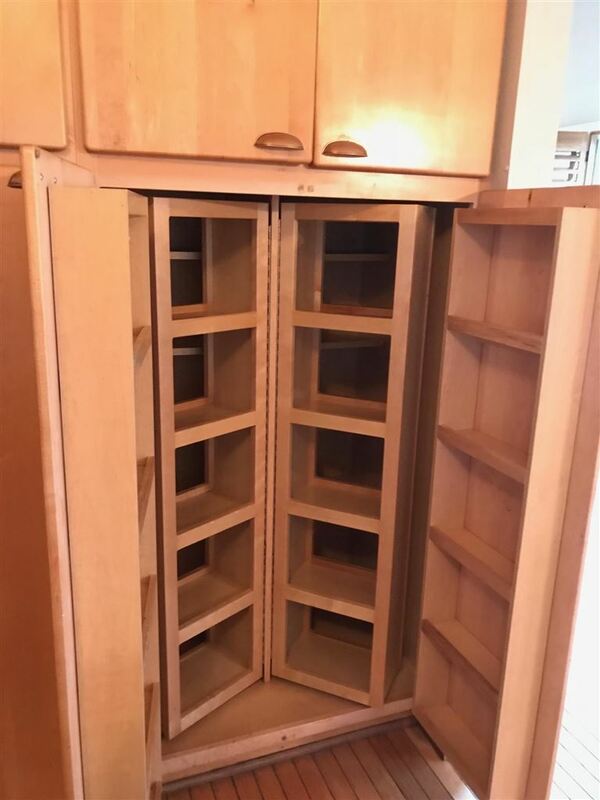 CUSTOM CABINETS with glass fronts. Master Bedroom has beautiful marsh views. 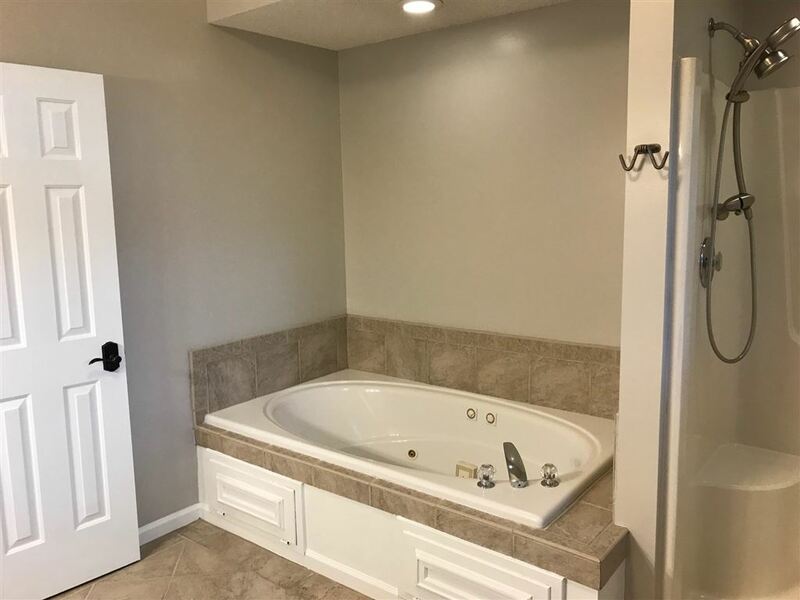 Master bath has separate shower and jetted tub. 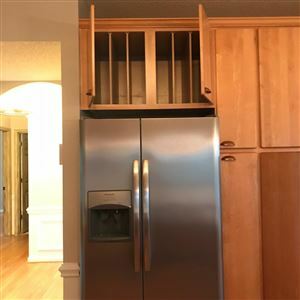 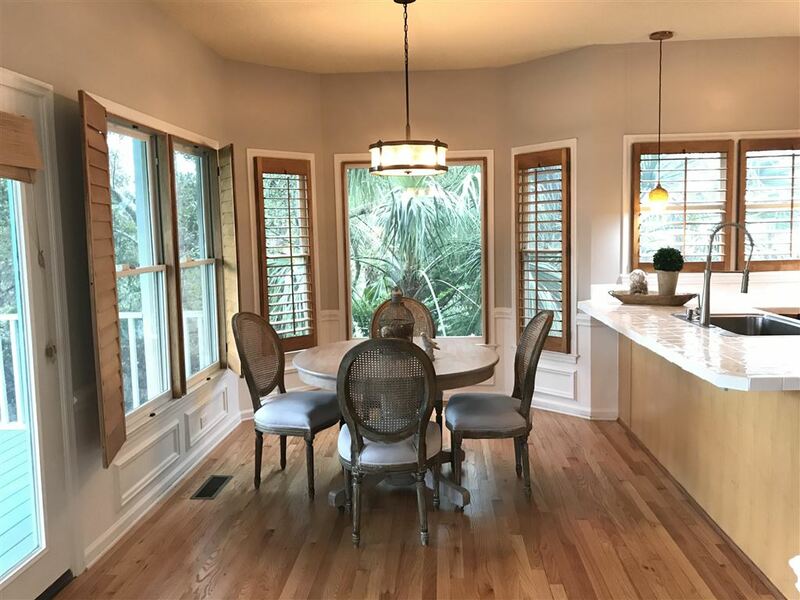 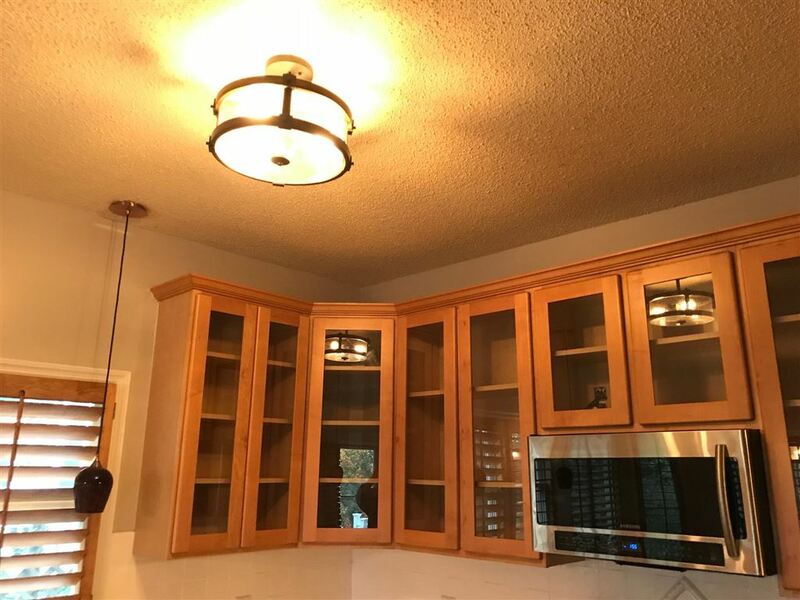 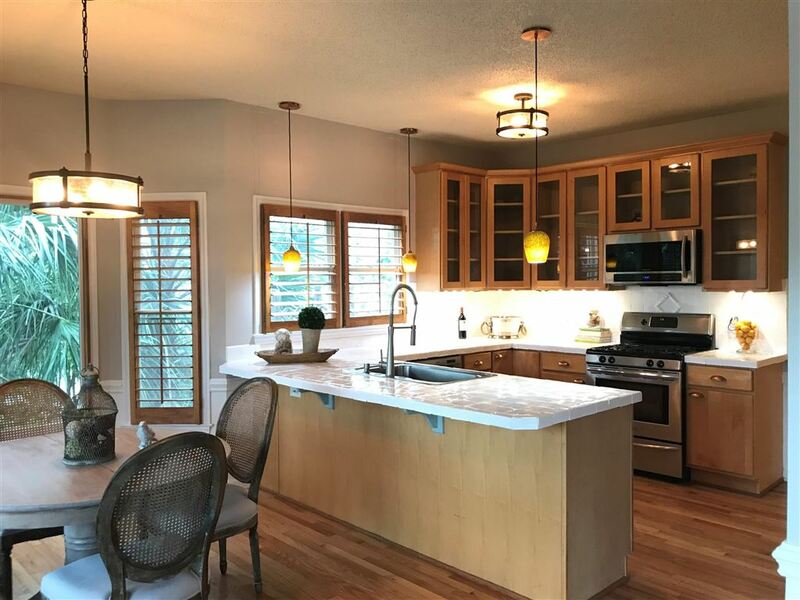 Custom Cabinets with glass fronts AND pull-out storage shelving, custom tile countertops/backsplash, UNDER-CABINET AND PENDANT LIGHTING, stainless steel sink and stainless steel appliances. 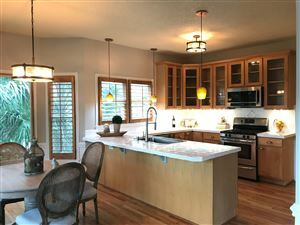 Stainless steel appliances include (gas range, built-in microwave, refrigerator). 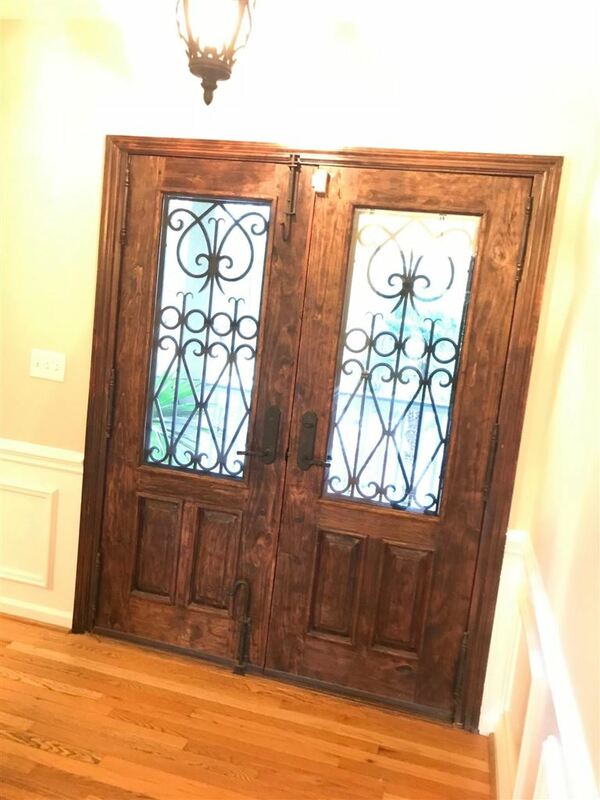 Double Front Door Wrought Iron Spanish Style All Wood entrance. 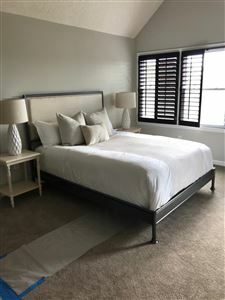 Plantation Shutters entire home. 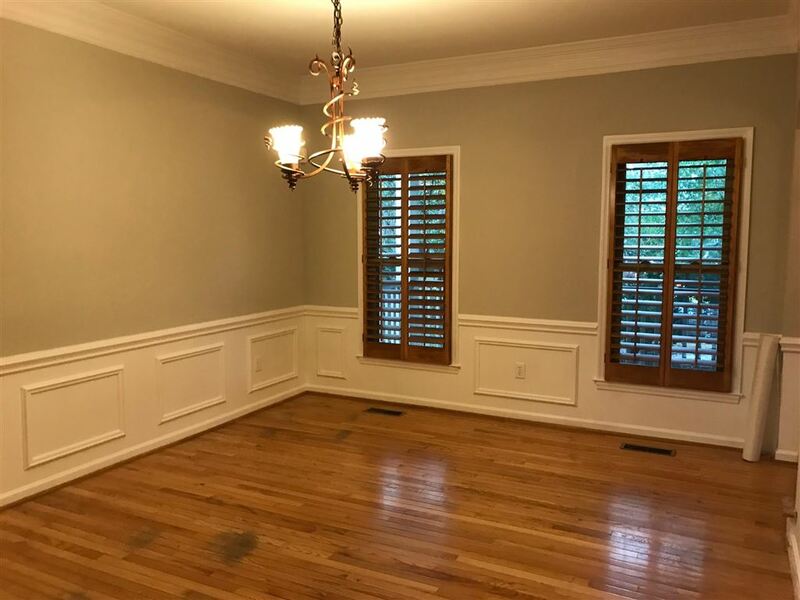 Hardwood floors ceramic tile second floor. 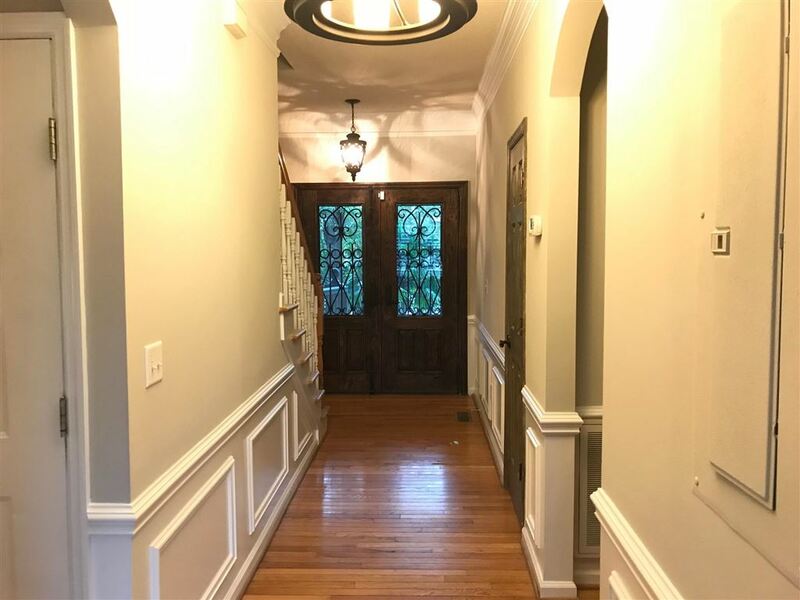 Wainscoting in dining, hallway and great room. 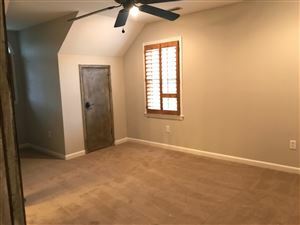 Third floor carpeted. 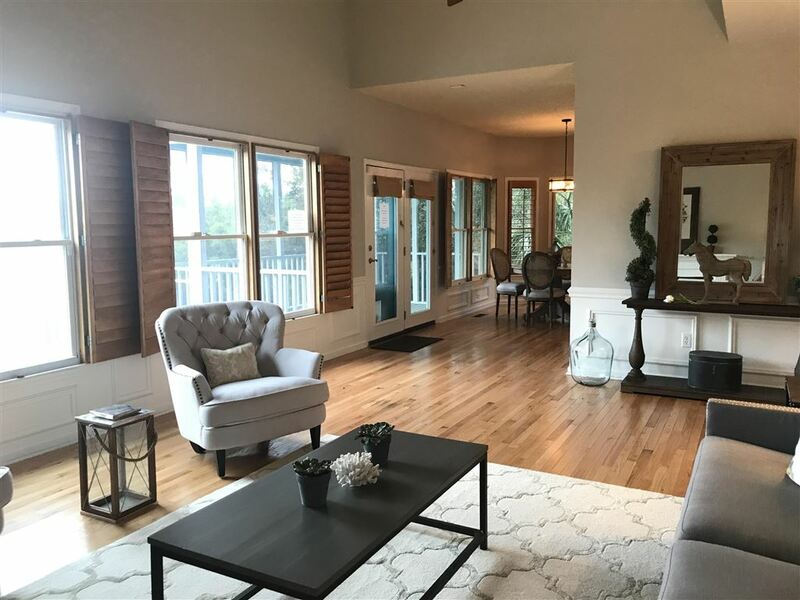 Hallway opens to the great room below and includes large master bedroom that is surrounded by windows overlooking the Marsh and Tidal Creek. 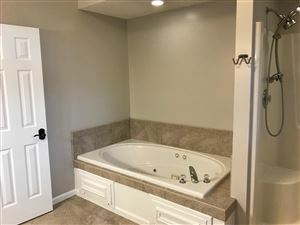 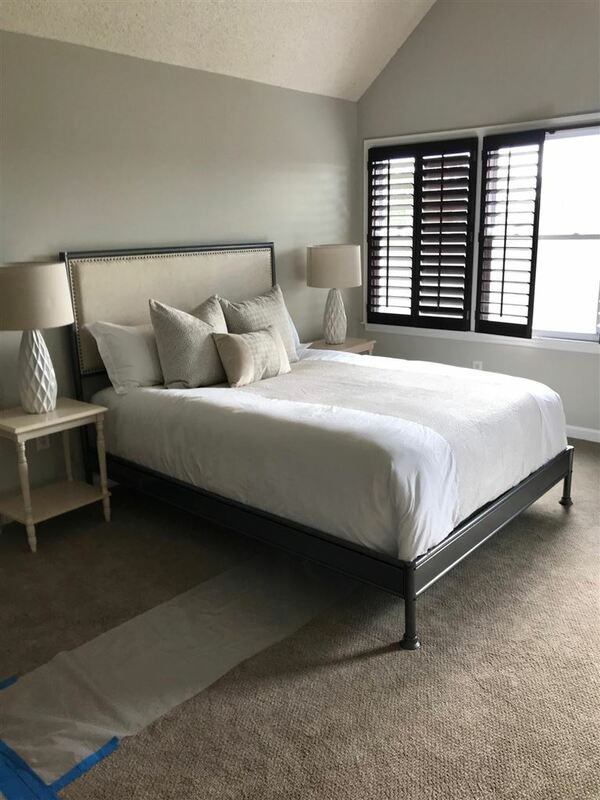 Master Bedroom has two closets and a very large master bath with shower and oversized jetted tub. The third bedroom is also on the third floor which includes a full bath, 2 closets and an additional storage area.There is a screened-in porch off of the kitchen as well as a full size deck. Front and back Yard has an irrigation system with a separate water meter. 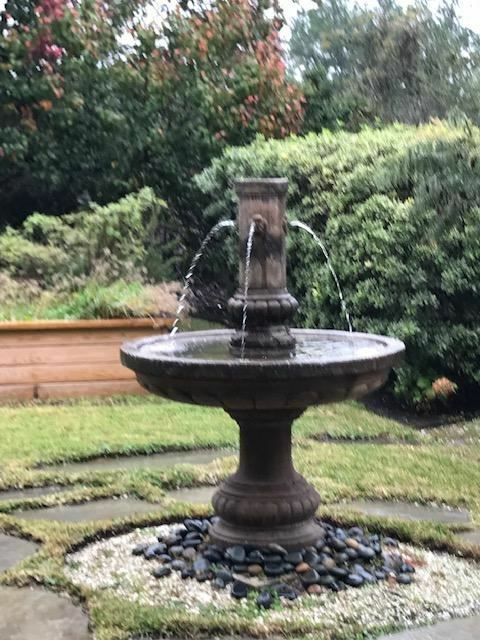 Enjoy your back yard above ground planters box and fountain. Security System installed and available if desired. 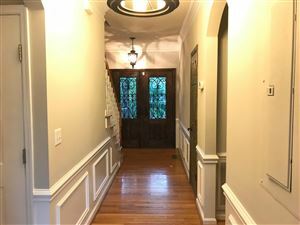 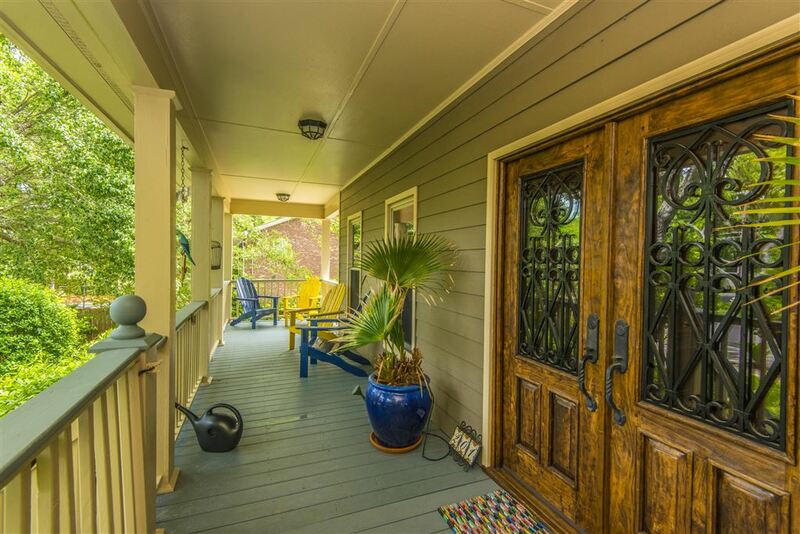 There is a 622 sq ft media/playroom/art room on the 1st floor that is air-conditioned and heated and included in the total sq ft of the home, but not insurable (was used as Owner's Art Studio). 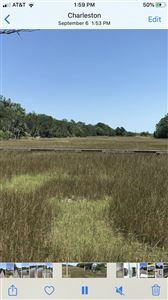 Dock is on a tidal creek. 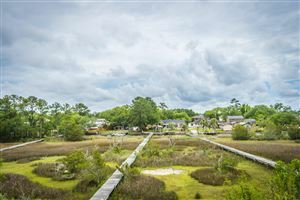 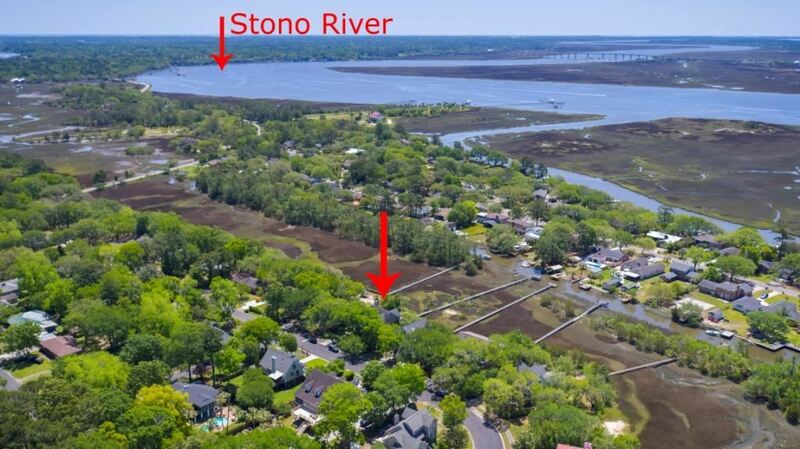 Only 25 homes in Marsh Oaks Subdivision: most are elevated; three with docks; No HOA: Park your boat in your very long driveway.Great location -15 mins to MUSC. 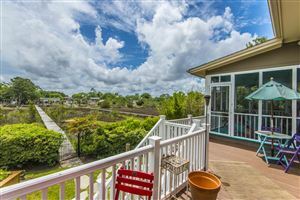 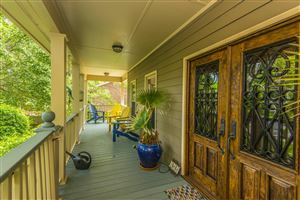 Close to downtown Charleston, Famous Folly Beach, Charleston International Airport and extensive shopping (Citadel Mall/COSTCO).